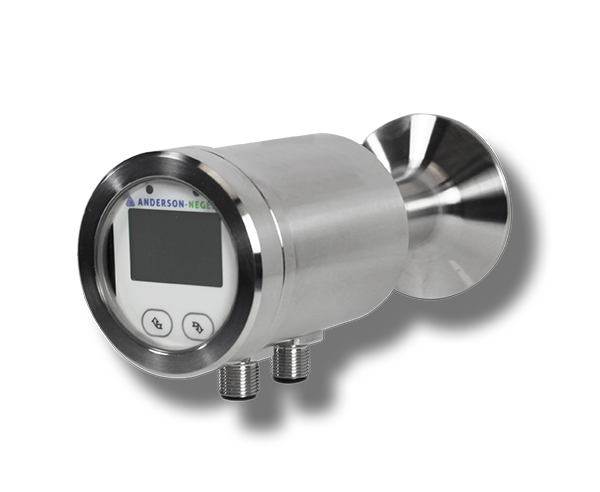 The ITM-51 is Anderson-Negele’s turbidity meter for use in higher turbidity applications. 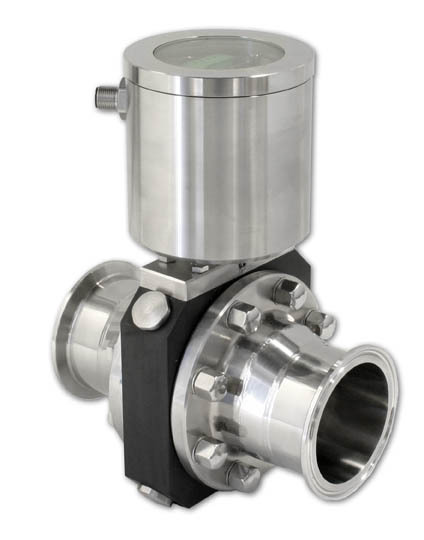 Designed to meet the specific needs of dairy, food and beverage processing plants, the ITM-51 is the choice for phase separation, CIP pre-rinse and brewing specific applications involving wort filtering and yeast separation. 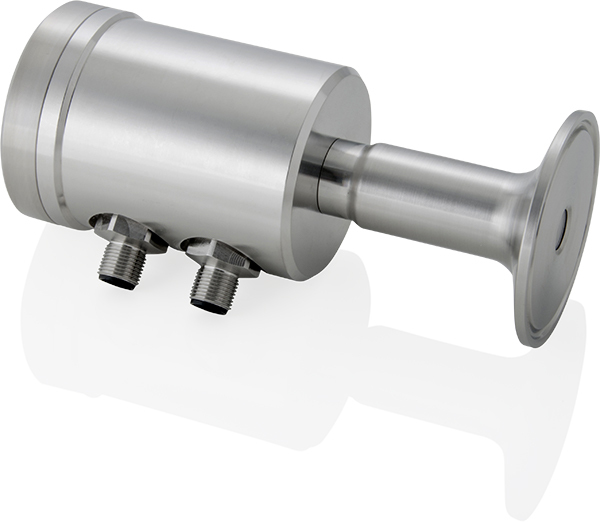 The ITM-51’s compact, modular design is a highly configurable, cost-effective solution to meet your specific application needs. 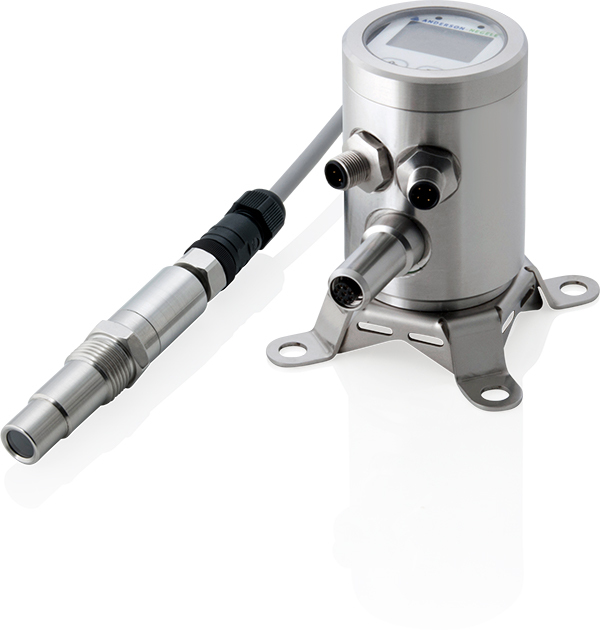 With expanded capabilities in pressure, temperature and measuring range, the ITM-51 can now go beyond the typical applications given to turbidity sensors, making the ITM-51 capable of furthering your ability to meet sustainment goals.